A motor vehicle service involves a series of maintenance procedures carried out at a set time interval or after the vehicle has travelled a certain distance. The service intervals are specified by the vehicle manufacturer in a service schedule and some modern cars display the due date for the next service electronically on the instrument panel. At KT Motors we offer unbeatable value and quality on our full and interim service. We follow manufacturing guides for each service interval in your cars life. 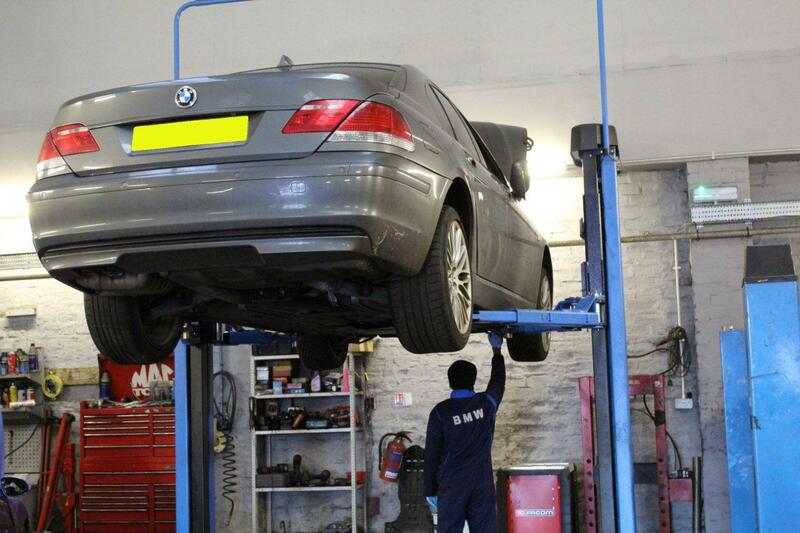 We aim to provide our best service for each vehicle as we understand that your car can be vital in daily life. Mechanical parts that may cause the car to cease transmission or prove unsafe for the road are also noted and advised upon.